So it turns out that Amazon has a list. 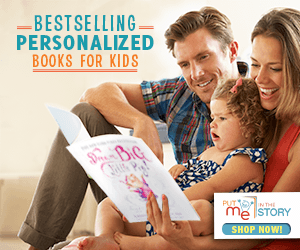 Amazon has a lot of lists, but this one specifically is, "100 Children's Books to Read in a Lifetime ." In a word, they have selected the 100 best kids books. Anything for those aged 12 and under. Which, of course, I take a special interest in. But is Amazon right? I've split it into 10 picture books and 10 chapter books. First, I'll list the ones that weren't on their list. Three each. Cynical girl meets squirrel; unassuming squirrel has super powers. They save the world. Or at least her friends and family. What more could you want? It is the most recent Newbery Medal winner, so I wonder if Amazon didn't have it because their list isn't up to date. It's one of my newest favorites. Nate the Great is a detective. He works alone. He also loves pancakes. It's short, sweet, and pure genius. 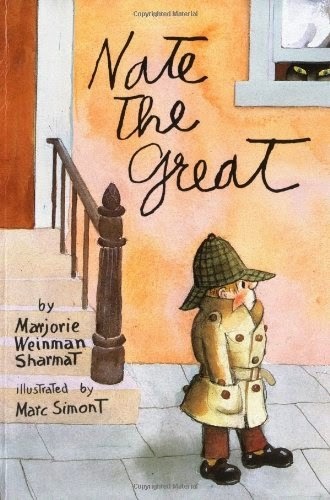 The basic mystery story that is perfect for any beginning reader. 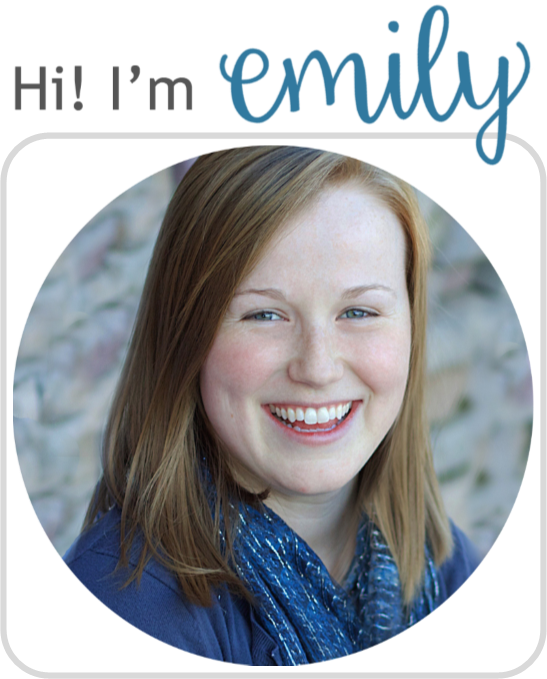 I grew up on it (it helped that "Emily" was a character) and I think kids will keep growing up on it. Amazon selected Nancy Drew and The Hardy Boys--which are fine and dandy, don't get me wrong--but Nate the Great is...well...great. The school was supposed to be one floor with 30 classrooms. It is actually 30 floors with a classroom on each floor. The builder said he was sorry. 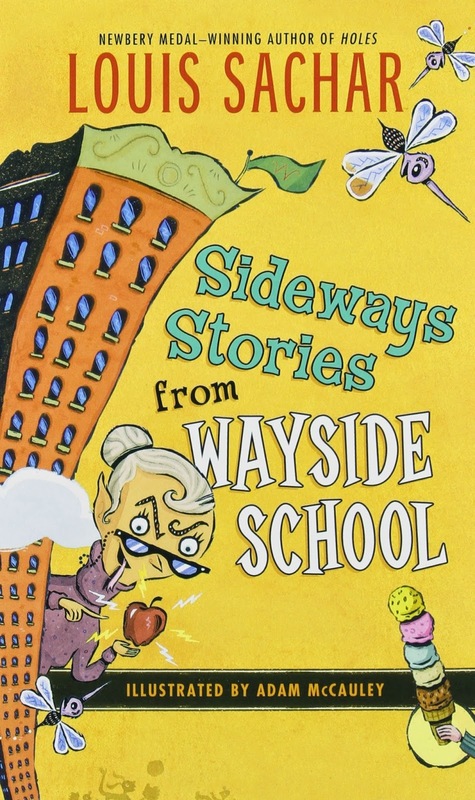 In a school that is sideways come some pretty sideways stories about the teachers and students at Wayside. The chapters are short, sweet, and super hilarious. It was the go-to book in our family, and we would laugh every time. Still do. I also love Holes , which is on Amazon's list, but I'm only giving Sachar one spot on my list. In the interest of being fair and all that. The definition of my growing up years: the boy who lived. The best fantasy. The ultimate sacrifice. A lake of chocolate. Need I say more? Beautifully imaginative, and yet, based on fact. A perfect combination. Learn how to be kind and understanding. A dystopian novel before dystopian novels were cool. 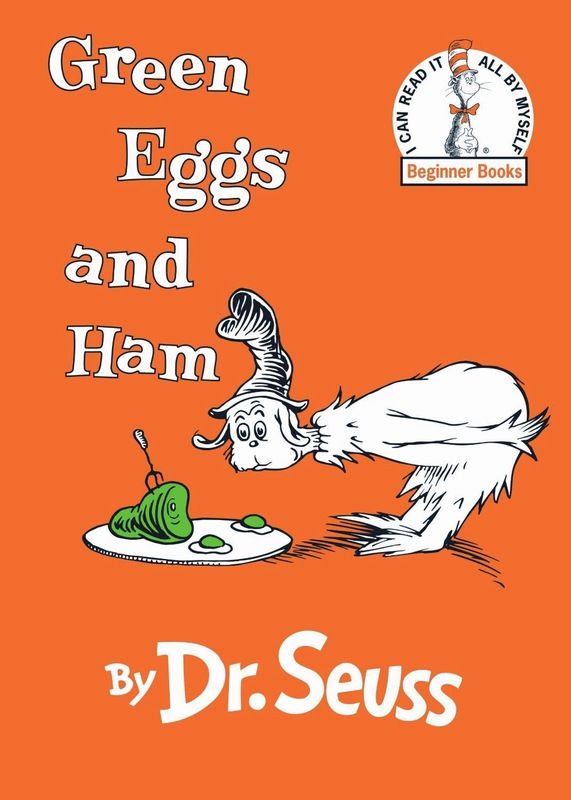 Will Sam-I-Am ever be able to get his friend to try green eggs and ham? Despite his vehement refusals? It's the first book I read aloud by myself, so there's definitely some bias here. And technically, Amazon has this, but not really because they just listed "Dr. Seuss Classics" which is a lazy way of not picking the best one. Well here it is: the best Dr. Seuss book. All about how hard work and determination pay off, my friend. And how to rhyme. And it's a great St. Patrick's day book. Winner all around. Gerald and Piggie have just discovered that there's someone reading their words! They can get the reader to say whatever they want! But there's only so many pages left... Really, any Elephant and Piggie book would do. One should be on here. The books are hilarious, kids AND parents love to read them, and they're excellent examples of good friendship. 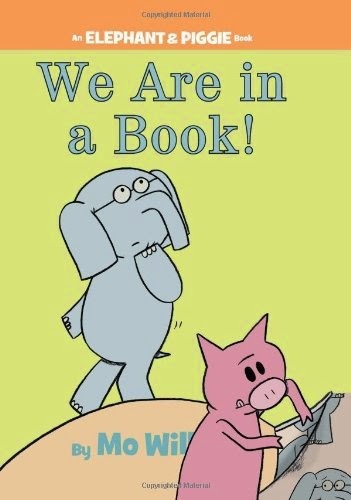 Elephant and Piggie all the way, man (Amazon picked Willems' Pigeon books instead. Psh. I mean they're pretty good but, psh). 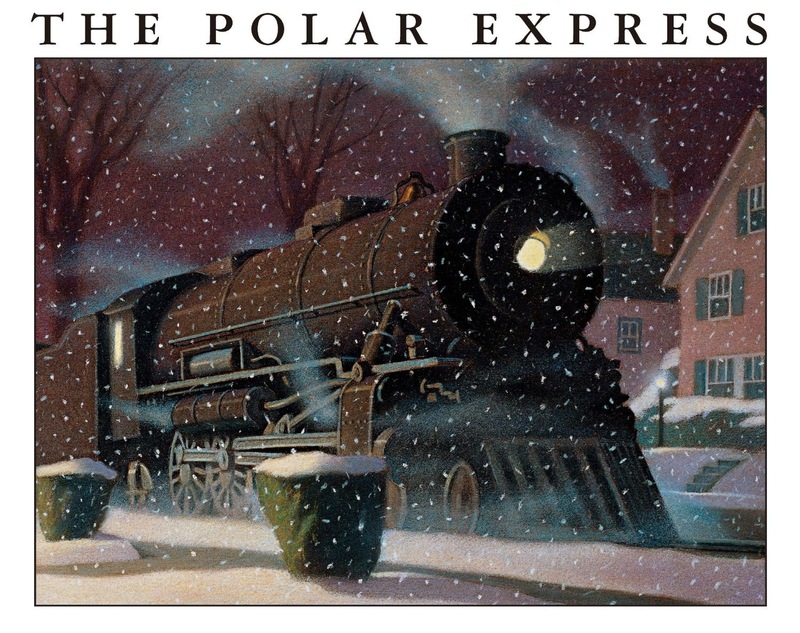 Only those who truly believe in Santa will have the chance to take a ride on the Polar Express. Tell me if there's a better book that gets a person excited for Christmas. 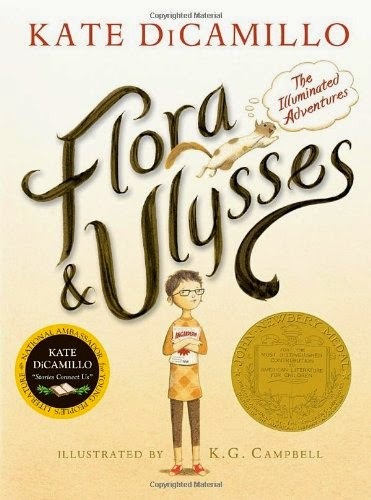 There isn't one--no illustrations come close (so detailed and beautiful), and the story is just so freakin' magical (don't you want sleigh bells after reading the book??). Amazon put Jumanji on their list, but I think this is the better Van Allsburg book. The love and appreciation of all books--get's you right in the feels. The collected letters of some pretty passionate crayons. The joy one stuffed animal can bring. I also each that much on Saturday. Entertainment without a tablet or smart phone. Because I love snow, among other reasons. Okay the picture books were really hard. Let's face it: this list is not even close to perfect. I'll probably change my mind next week! Ah, well, it was still a fun exercise. At least Amazon also opened a list on Goodreads for the popular vote on the best 100. Take a look there, too, see if there's some you like. What would you add to the list?